Confirmed candidates in the ballot order. No sitting MP standing for re-election. 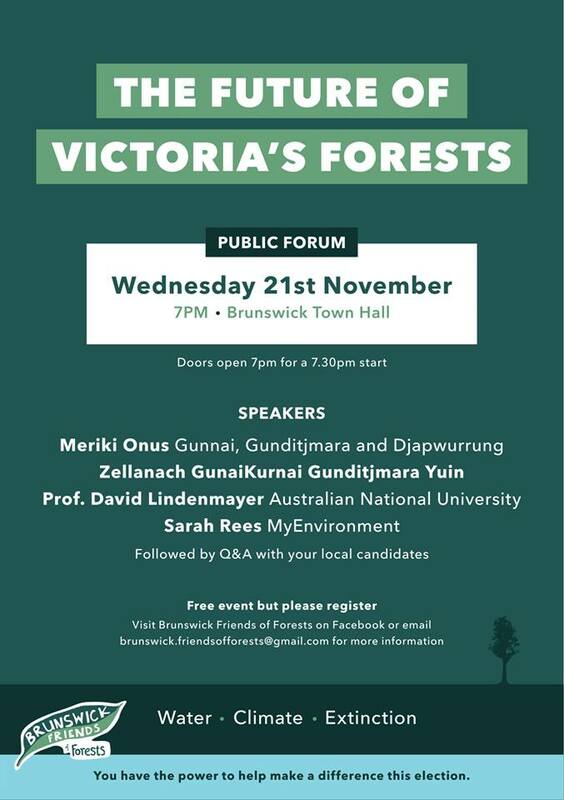 The Brunswick Residents Network organised a forum which heard from four candidates. The full forum was livestreamed on Facebook. Action for Health has assessed three candidates for Brunswick for their health policies around transport, housing, and Food and alcohol. Cindy O’Connor, Tim Read and Catherine Deveny were ranked out of 5 on each of these categories based on personal statements and party policies. Entry filed under: election, forum, Politician education, Vote Climate. Tags: Brunswick, election, vicvotes, vicvotes2018.